How does our society’s system of privilege impact you? How can we change it to be more equitable? Should we? 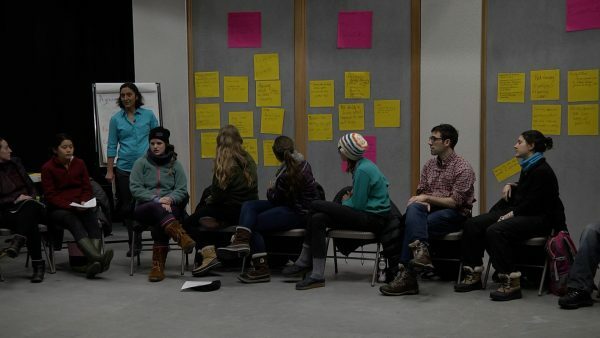 Community in Unity is Alaska Public Media’s community dialogue series. In the past it’s featured panel discussions or moderated group conversations. This time, attendees sat in a circle having an open conversation about different types of privilege and how they change our interactions. The event was recorded on January 19, 2017 in the Alaska Public Media Studios.